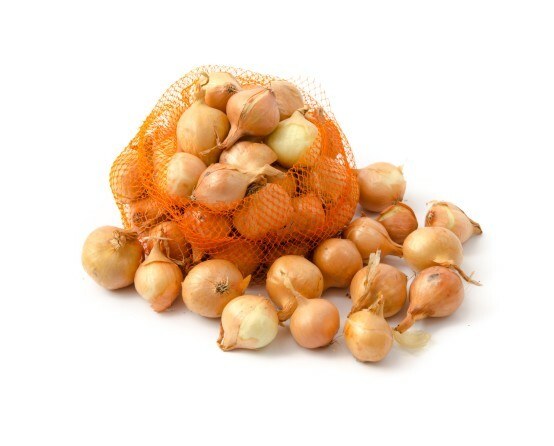 The nets ensure good protection of fruit and vegetables like: vegetable mix, carrots, kiwi, onions, garlic, mushrooms, packed directly or in smaller plastic or carton containers. 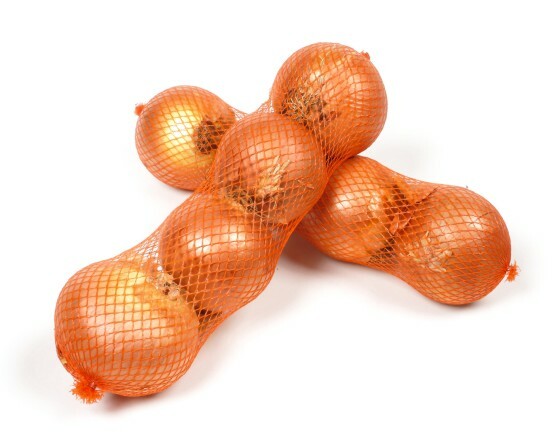 Fruit and vegetables are well protected for transport and loading. 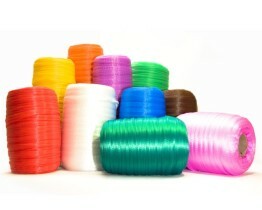 The nets are manufactured in a wide range of colors to expose esthetic of the product. 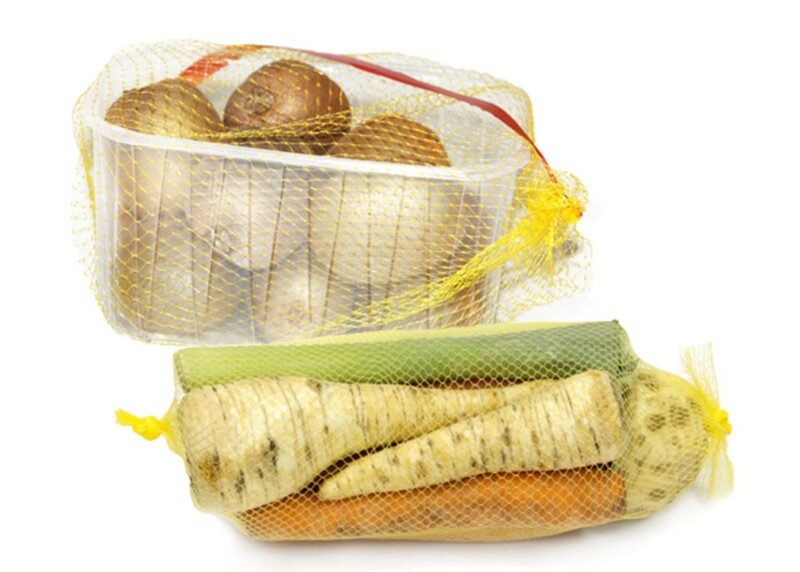 LIGHT KNOTLESS NETS are excellent for packing fruit and vegetables of not much weight. 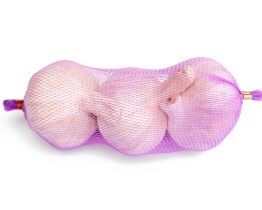 Apart from making a good packing, the nets ensure good exposure of the products and optimal air circulation. The nets are manufactured in a wide range of colors. 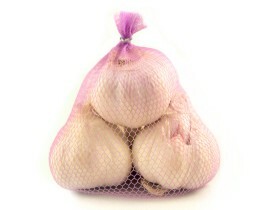 The garlic packing net is narrow, with fine mesh. Available in white, violet, red or orange color. 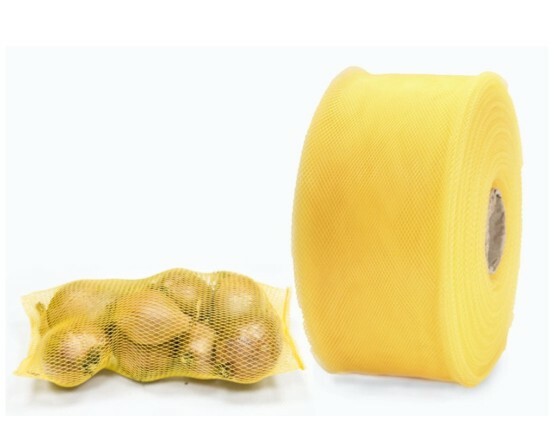 The net prevents damage of the product and prolongs its durability.